Who is buying into what I am saying? Who will be there in the fourth quarter? How can I motivate this person? Who are the true leaders on the team? 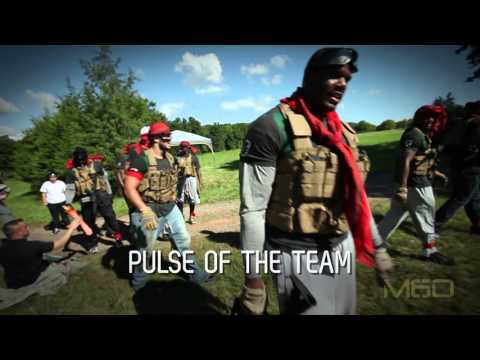 What is the pulse of the team? Having a talented roster alone does not make you a great coach. Great coaches create an environment that allows their players talents to flourish. Mission 6 Zero will help further develop your vision for an environment in which players actively seek to build upon each other’s talents, pull each other toward a common goal and understand better how and when to motivate each other. Package 1 starts out with an on-the-ground assessment of your specific goals and challenges, meeting with the coaching staff, management, and selected team leaders. We then customize our team building event with your guidance in order to deliver the greatest impact. Package 1 can be applied to men and women of any physical ability. We deliver Package 1 in the form of a “choose your own adventure” high intensity combat immersion scenario designed to test individual character and team dynamics in a safe environment (rural or urban). Teams are selected, provided a robust intelligence packet, and tasked to compete against each other to accomplish a mission. Every decision that a team makes has the potential to take them down a different path. 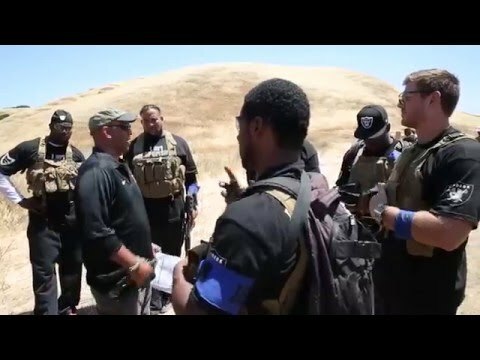 Along the way, teams are mentored by combat proven leaders, taught contingency planning techniques, and life skills while they execute and solve complex problems in an unfamiliar environment. Our scenarios will remove your players from their comfort zone, challenge their decision making and mental composure, and opportunize them to navigate ambiguous situations while leading others. As a second order effect, our human performance PhDs and researchers are relentlessly identifying and evaluating individual and team behaviors during the course of our event. We then use proven scientific methodology to provide both the team and the coaching staff information on what we observed (so what?) and what needs to be done in order to improve performance (now what?). We empower you to develop your players and coaching staff focusing on: Building trust between management and players, holding people accountable, respecting authority, dominating under all conditions. Working with active duty and retired Special Forces operators in role playing scenarios, Package 1 provides a memorable, impactful event that transcends fun and equates to quantifiable return on investment (ROI). You learn about yourself and your team. You learn to lead by leading. Can a Head Coach instill mental toughness in a team that still has lethal brain cramps at crucial times and looks for excuses, like this week’s insanity about refs being biased? "THE WORLD BREAKS EVERYONE, AND AFTERWARD, SOME ARE STRONG AT BROKEN PLACES."